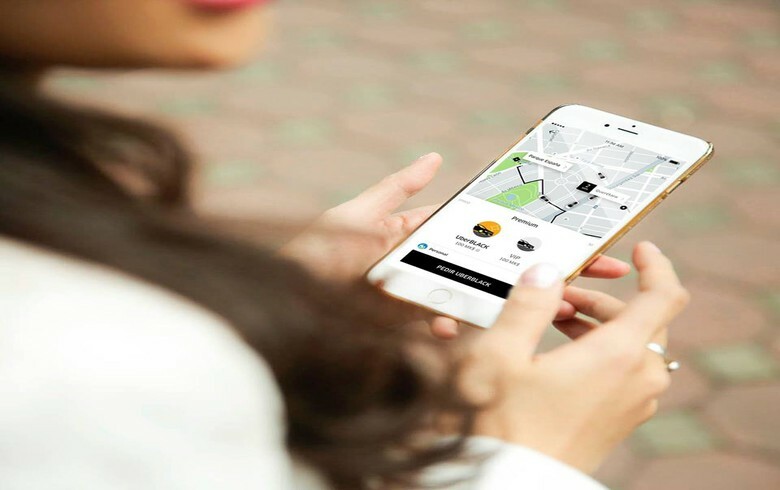 BUCHAREST (Romania), March 21 (SeeNews) - Transportation network companies Uber and Bolt (ex-Taxify) called on Romania's government on Thursday not to issue an emergency decree banning their services but rather amend legislation. "Until we also have a regulatory framework in Romania for new alternative transport services, a framework similar to other EU member states, we are asking the government to postpone a potential emergency ordinance on behalf of over 2 million users and tens of thousands of drivers who use our platforms to earn their living," Uber and Bolt said in a joint statement. Members of several Romanian transport unions have been protesting in front of the government headquarters in Bucharest since Tuesday, demanding the government to issue an emergency decree changing the regulations for ride sharing apps which in their view are practising 'illicit passenger transport". Uber and Bolt ensured the government on their full cooperation for the modernization of transport legislation, in line with the recommendations of the European Commission, according to which these new services 'should be regulated and not forbidden'. The two companies say that the alternative transport industry has contributed tens of millions of euro to the local economy in just a few years. "At the same time, we have contributed to the creation and maintenance of tens of thousands of jobs that bring fresh tax revenue. The potential is a considerable one, and our joint commitment is to invest further in the development of this industry in Romania. We want to work with the authorities to help make urban transport more efficient, reduce pollution and tackle crisis in major city car parks," Uber and Bolt said. Uber, which is present in Romania since 2015, currently operates in Bucharest, Timisoara, Brasov, Cluj and Iasi. To date Uber had to fight several legal battles to be able to operate in Bucharest and Cluj. Uber Romania is owned by US-based multinational online transportation network company Uber Technologies Inc.
Bolt, formerly known as Taxify, is an international transportation network company founded and headquartered in Tallinn, Estonia. It is present in Romania since 2016, operating in Bucharest, Cluj and Timisoara.